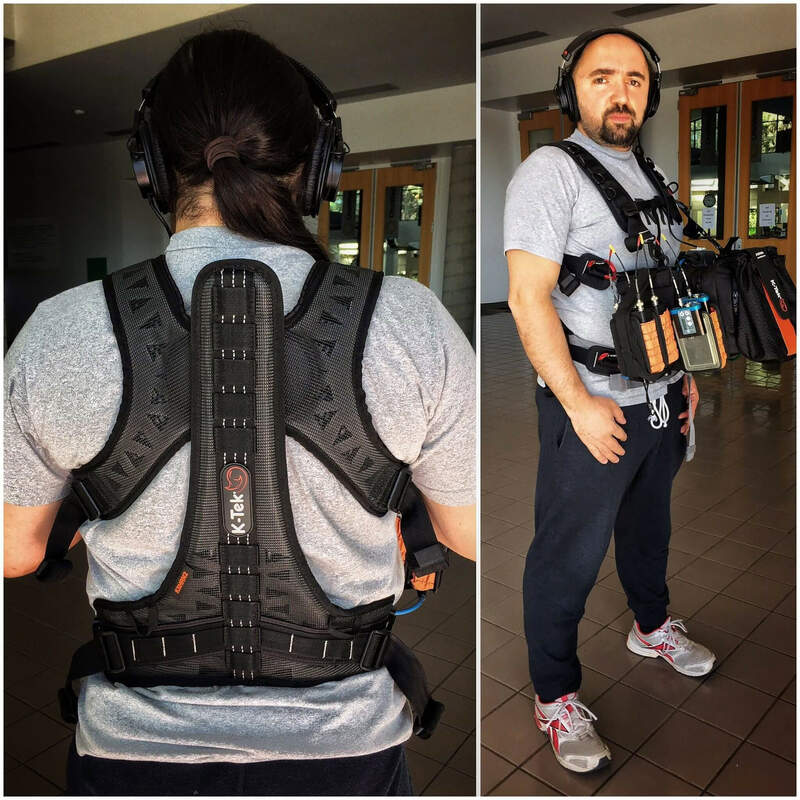 Home / User Photos / The best harness ever !!! The best harness ever !! !